Live! In Person! Moderately Exciting! 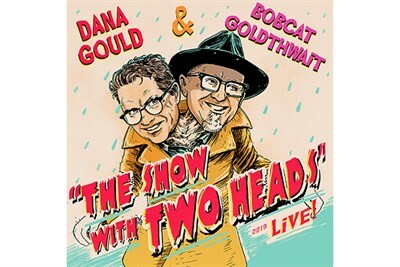 Bobcat Goldthwait (Misfits and Monsters, World’s Greatest Dad) and Dana Gould (Stan Against Evil, The Simpsons) team up for a rare string of live comedy performances.